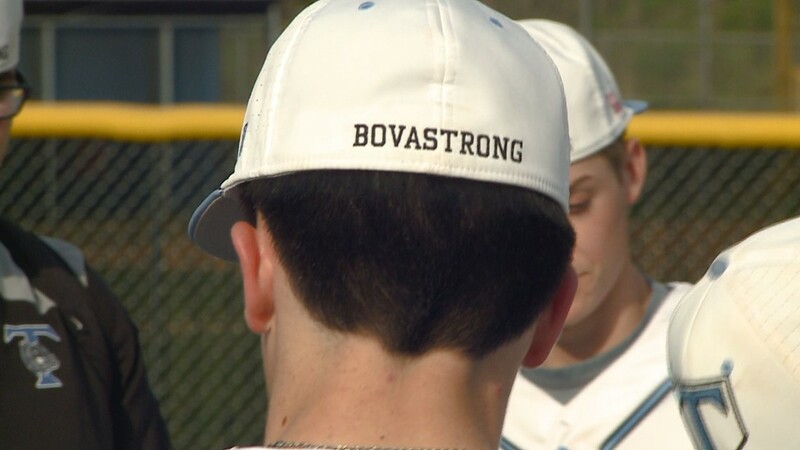 Tyler Bova returned to the baseball mound on Thursday. 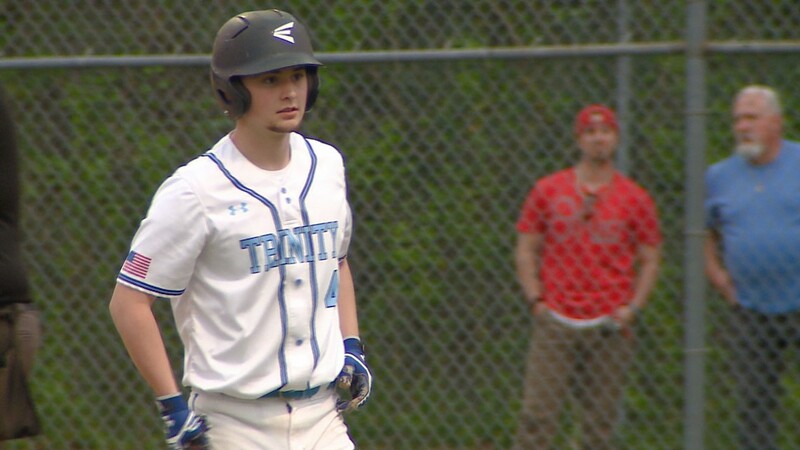 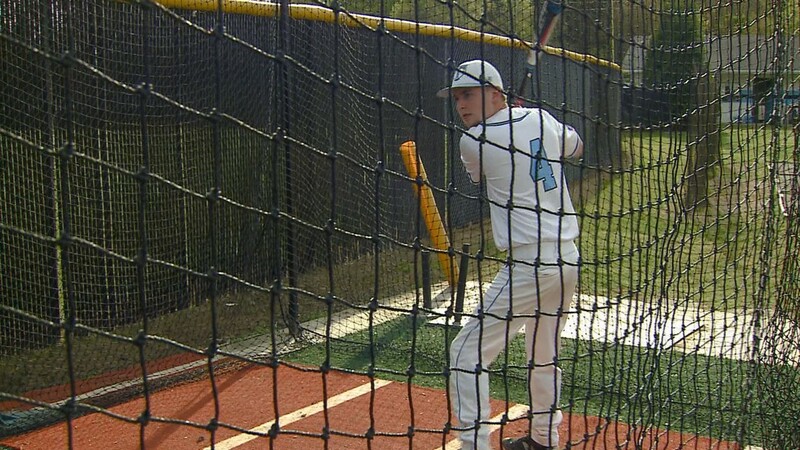 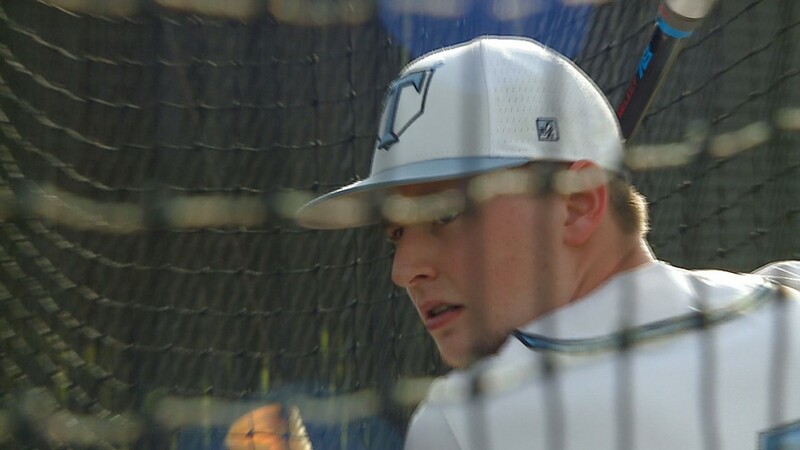 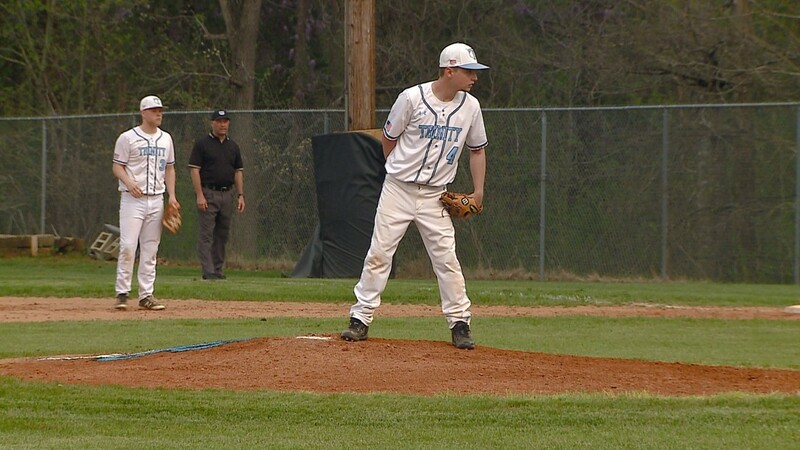 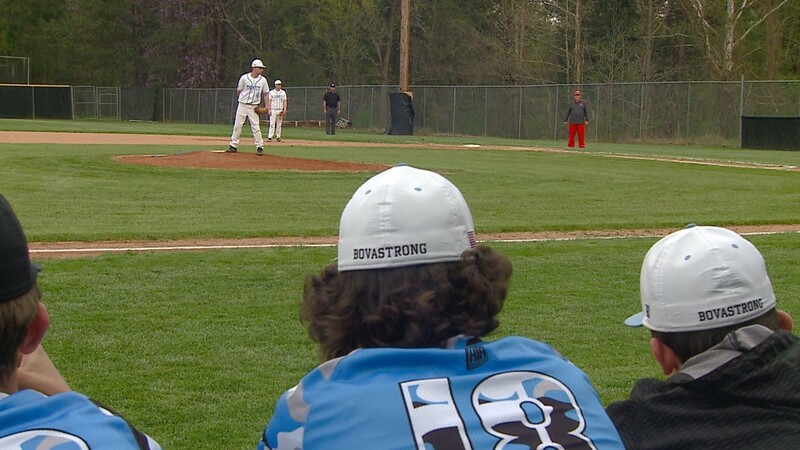 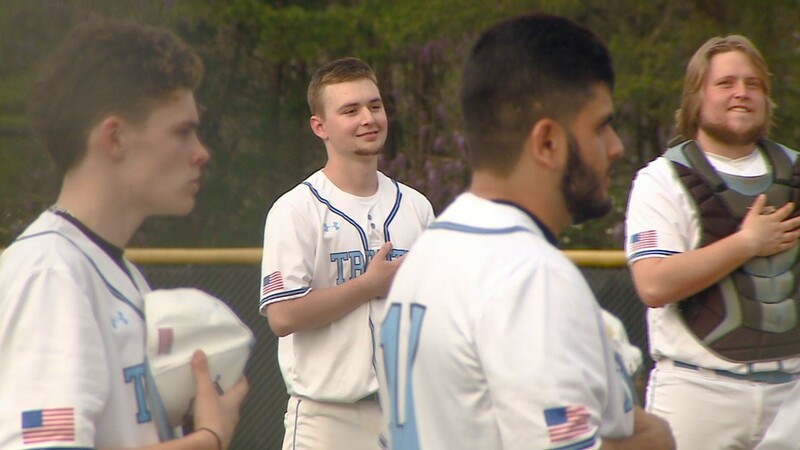 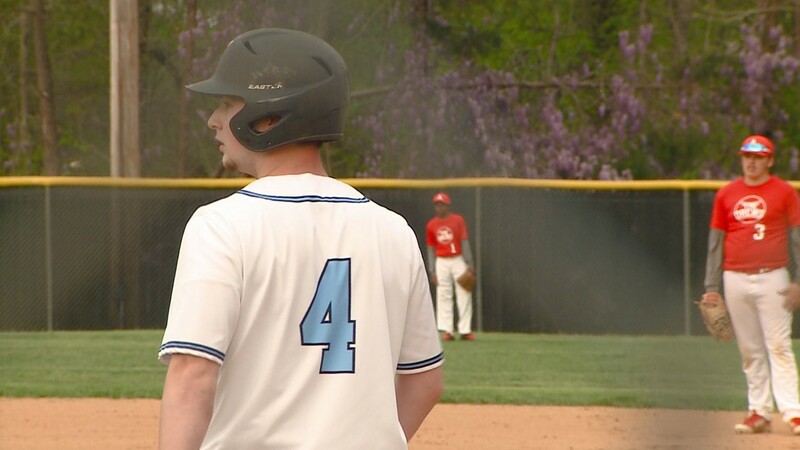 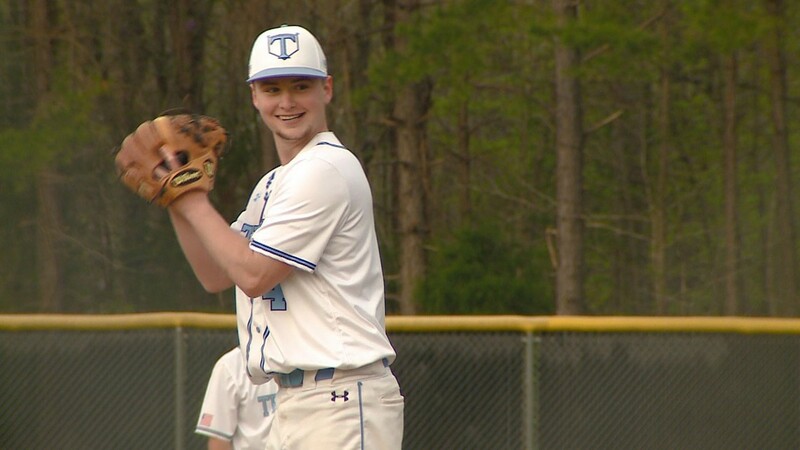 It was the Trinity High School student's first baseball game since the devastating car accident that killed his mom, dad, and brother, and severely injured him. 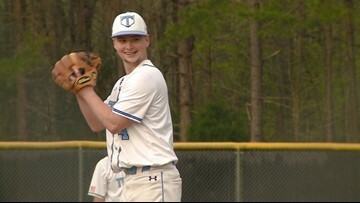 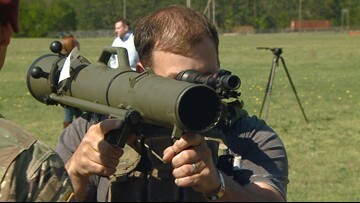 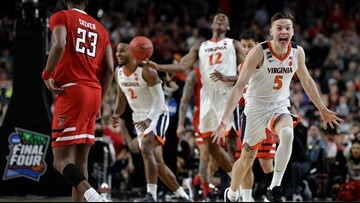 Doctors weren't sure if he'd even walk again, but since then, he's continued to make great strides.